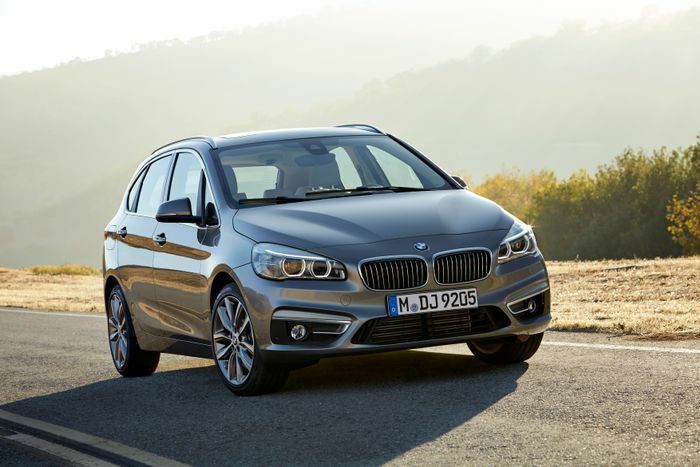 Market forces have spoken: buyers of small BMWs are no longer bothered about which wheels drive them. 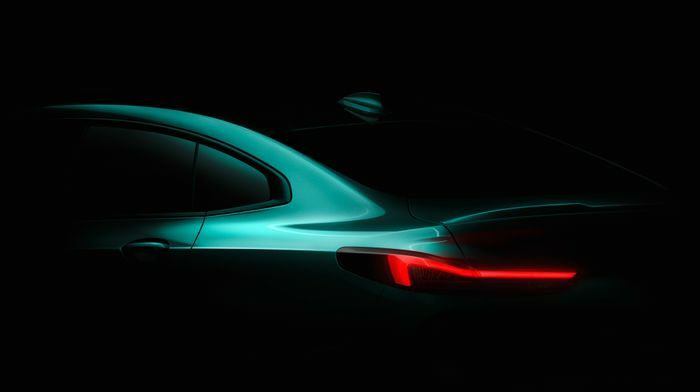 The 2-series Gran Coupe will begin the model’s switch to front-wheel drive after decades of rear-wheel dedication in small BMWs. Don your black armbands and keep a close eye on the classifieds. She’s just one example who couldn’t care less about which end of the car pushes or pulls, but she’s clearly not alone. 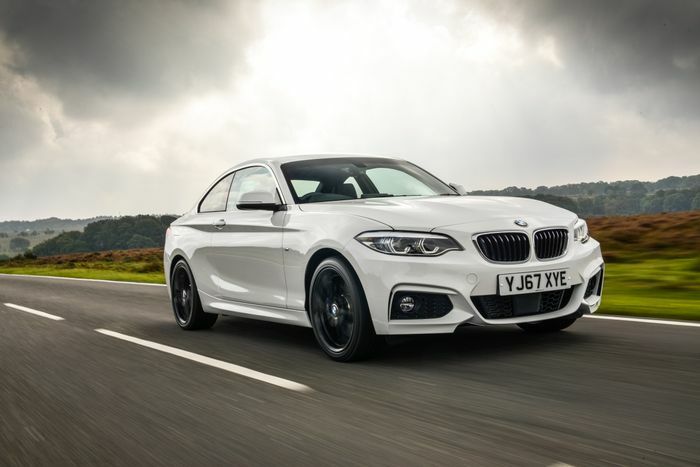 Such is the apathy towards rear-wheel drive, once hailed as the only serious choice for dynamic fun, that even BMW, the last bastion of (accidentally, officer) drifty small cars, has given up and done what the bean-counters say is best. Okay, so it’s not all about penny-pinching. The decision to use a scaleable FWD chassis for the new 2-series Gran Coupe is as much down to natural progress as anything else. Since the 1970s and 1980s, when BMW’s reputation as a master of rear-wheel drive handling was established, front-wheel drive has come a hell of a long way. Just look at the likes of the Civic Type R, Hyundai i30 N, Seat Leon Cupra and Peugeot 308 GTi. These are each in their own way wonders of chassis development, of roundabout-carving witchcraft and of bizarre corner-exit traction. Some of them make four-wheel drive alternatives seem a bit… dull. Choosing front-wheel drive no longer means a season ticket to Boredom FC. Even BMW’s existing front-driven cars, the 2-series Active Tourer and larger Gran Tourer, are surprisingly handy in the bends. On the original car’s launch event what seems like a lifetime ago (in 2014), the UK press team set up slaloms, brake/swerve tests and more to show what they could do. ‘Planted’ was one word I used at the time; totally planted. They switched direction with a decent amount of roll but with total commitment; you could throw one up a twisty road and it’d lap it up. The slight difference, though, is that the 2er Active and Gran Tourers would never really have made sense as anything but FWD cars. Send drive to the rear and you compromise boot space. 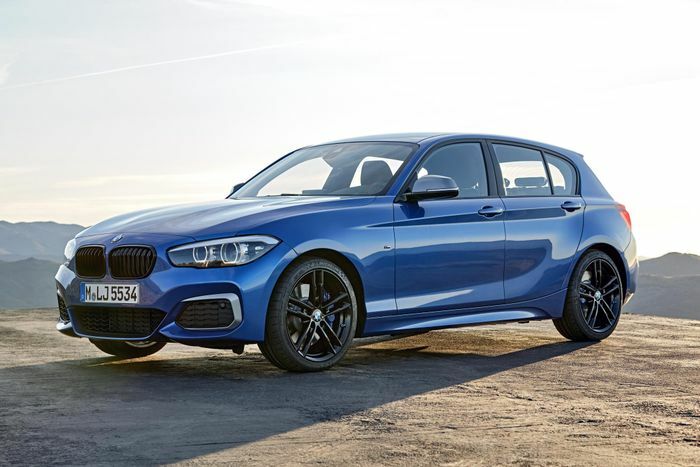 But as generations of compact BMWs have proved, even stretching back to before this wizened old prune of a writer was born, a small Munich-made saloon that sends power to the back wheels is something distinct from the competition. 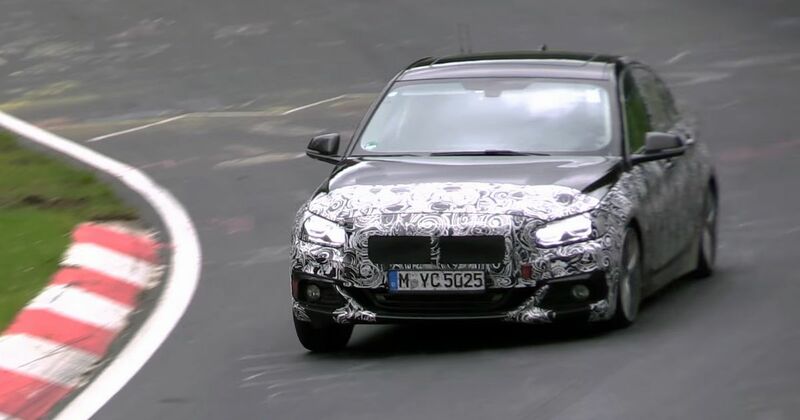 As we touched upon in the news story we linked to above, the 2-series Gran Coupe will be closely related to the next (front-wheel drive) 1-series. 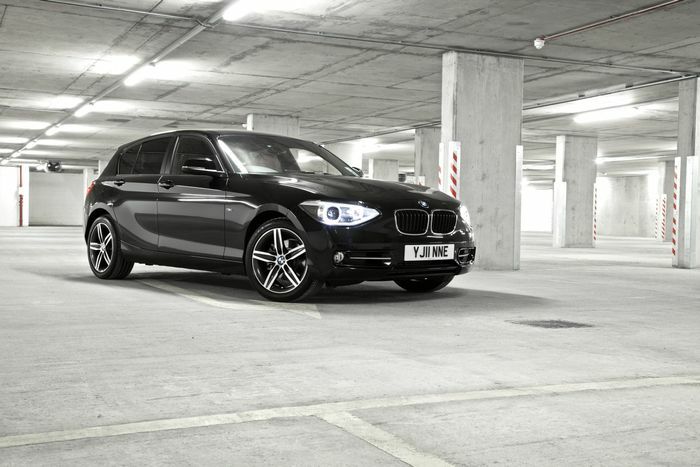 The last 1-series I drove was a mere 120d, the mid-level executive’s motorway weapon of choice. It was undeniably efficient and thanks to a handsome press car options spend it was lovely inside. But what stayed with me was the handling balance. You could really feel the car pushing its bum out, loading the outer rear tyre and lessening the steering work out front. I was so impressed at how good the car was to drive, despite being diesel. Unfortunately, people like me – like us – are getting rarer. BMW’s executives have made this call not to exclude us, but because the market made up of people bothered about technology and/or style and/or perceived quality is far, far bigger than the one that contains people who want a BMW for the unique charm of a relatively small, rear-wheel drive car. Who are we to say it’s the wrong choice? We wish it were otherwise, naturally, because this ongoing switch robs car buyers of one of their more interesting choices in the compact hatchback segment. At least, that’s our point of view. Almost no one else seems to care.